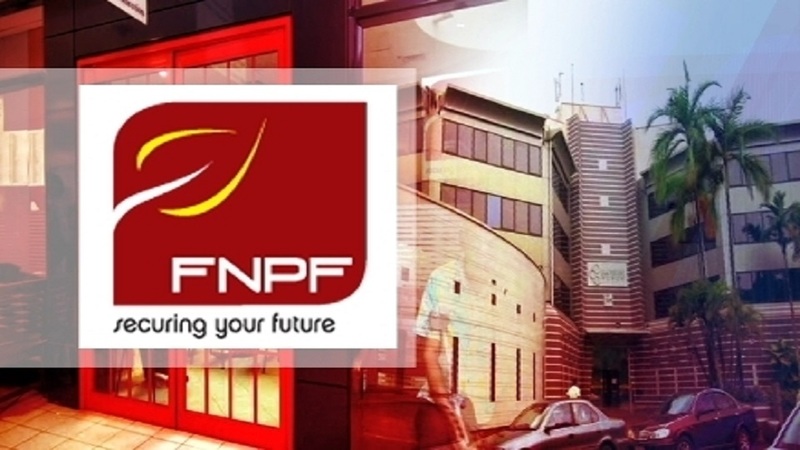 The ongoing challenge of low member balances has prompted the Fiji National Provident Fund to continue their Retirement Expo. The expo is carried out throughout the country. 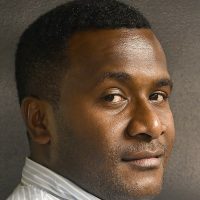 FNPF Chief Executive, Jaoji Koroi says it is critical that members continue to take an interest in their retirement savings and consider options to increase their balances for a better retirement. The superannuation fund has almost 430,000 registered members, out of which about 57,000 are over 50-years-old and have balances below $10, 000. About 64,000 members have zero balances. Koroi says more awareness is needed to ensure that members are able to save enough for a comfortable retirement.